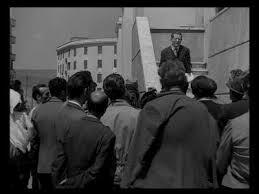 Forget all those scholarly essays on Italian neorealism. And try to ignore the fact that this film routinely places high on most polls listing the greatest movies ever made. 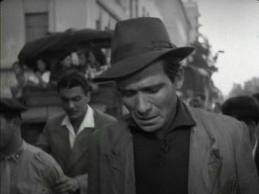 Lamberto Maggiarino in The Bicycle Thief or Bicycle Thieves, as it is sometimes called. 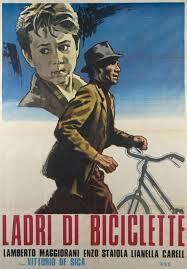 At its core,though, The Bicycle Thief is about a simple theft and its profound impact on one man (Lamberto Maggiorani, a factory worker in real life) and his family. Especially memorable is the effect the theft has on the relationship between the father and his son, recounted in simply stated yet heartbreaking terms. 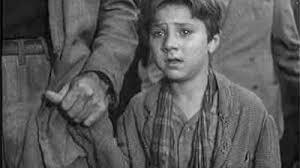 Enzo Staiola was seven years old when he was plucked from the streets to play Bruno, a boy who idolizes his father until he is introduced to the cold hard facts of life. 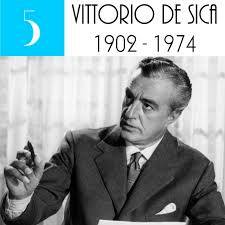 The film also shows us in unblinking detail the effects of WWII on the Italian working class. Although it dates back to the Forties, the themes of the film are still more than relevant today. Because poverty and joblessness and its effect on men, women and children are still with us. And, perhaps, they always will be. Next Next post: KWIK KWOTES: Graphic Novels Are Going To Hell!